The traditional male gym-goer cuts a lonely figure; headphones in, prowling around the weights area. Meanwhile, in his side view he’ll notice the hourly groups and flow of (mainly females) into the gym’s studio. Out of curiosity, he may pick up a copy of the timetable by the door. But then he’ll scoff at the names of some of the classes and then swag away. If that sounds familiar, you could be making a big mistake. Exercising has got social, not talking about the gym selfies clogging up our feeds. Group training is taking the UK by storm. The latest figures suggest that 43 per cent of all gym members in the US participate in some form of group exercise. You can bet your bottom dollar that the British fitness industry is catching up. Men have historically avoided classes because they mistakenly believe that they’re for girls. I get it. Most guys had though that, too. But gone are the days of happy-clappy step, pump aerobics. Instead, there are now classes for almost every training style and fitness philosophy in the group training format. Let’s clear up one thing though, group training doesn’t mean and should not be easy. 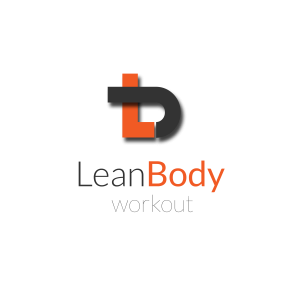 Structured around time, rest periods and progressive load which is what we do at Lean Body, they’re scalable for everyone from newbies to someone who has been training for years. If you’re working at maximum effort – those 12kg kettlebells should do it – you will sweat, you will suffer, and you will reap rewards. One of the best things about group training, is that it creates a team environment. This brings three scientifically backed benefits; motivation, competition and enjoyment, all recipes to sustainable exercise. 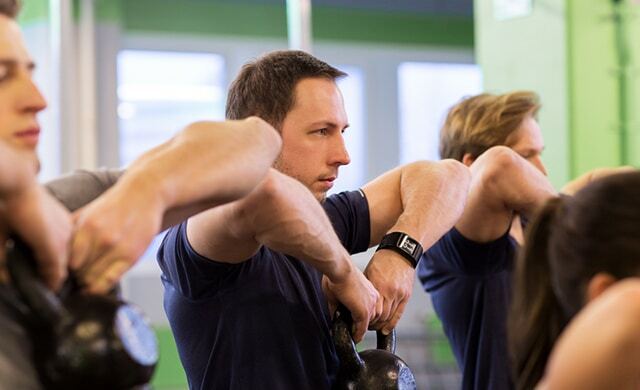 The desire to win or at least not to lose, means that if the person next to you is smashing out the kettlebells, you will push through the pain to keep up. Researchers also found that the fitter your classmates, the fitter you’ll become – a simple trick for any sceptic beginners. If the person next to you doesn’t motivate you, the PT will. For those dragging their heels to workout, struggling to find that structure that sticks, think of group training as a mix of functional, variation of different body movements, which leads to a stronger, leaner you. 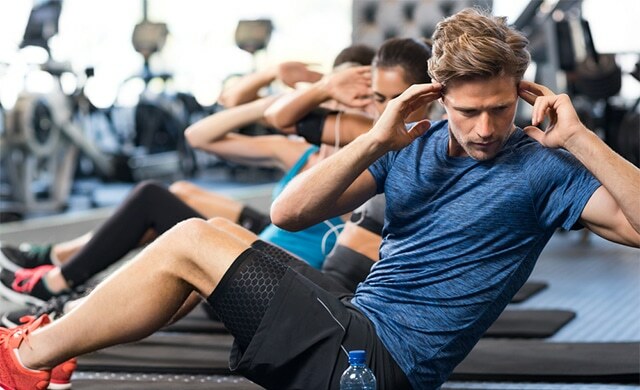 Furthermore, group exercise was proven in recent research not to just boost fitness and motivate you, but also to lower stress levels by 26 per cent when compared to going it alone. So if you want to get fit ‘like a man’ and pump iron on your lonesome, with no progressive program or external motivation, be my guest. But personally.. I’ll be in the studio, training and getting fitter for it, and helping others do the same.